Let's talk about Boise's Premier Home Show. What is the attraction to Boise? Boise Real Estate is hot due to out of state home buyers but why are you moving here? 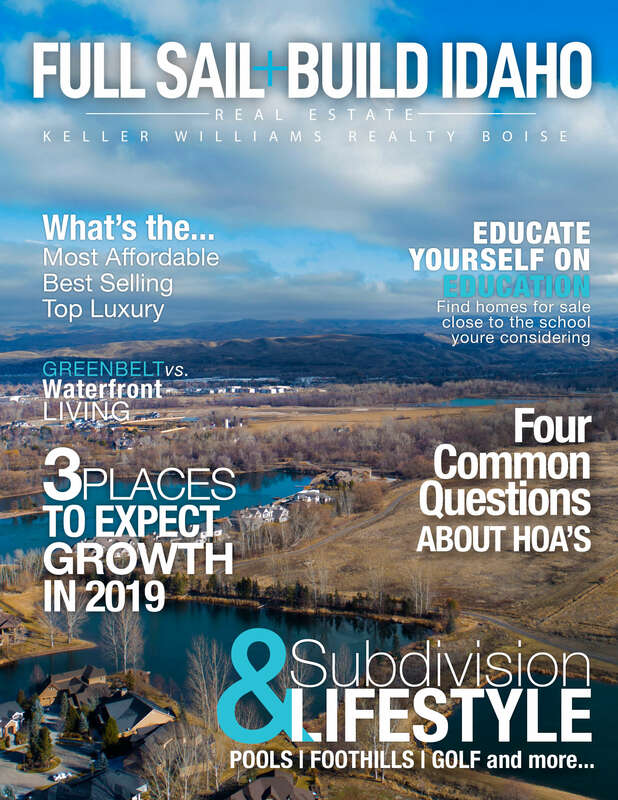 What does it cost to build a home in Boise? A discussion about cost per square foot. Have question? Need Advice? Want a referral? Everyone is a expert, right? Not all agents are created equally. Share your questions and seek the knowledge of others. Review trends of home buyers and other intuitive sales data.